Jason Madama finished second in the inaugural 2018 Twins Cup Championship, missing out on the championship by only three points with a total of 144. Madama finished with five podiums, including three first-place finishes. 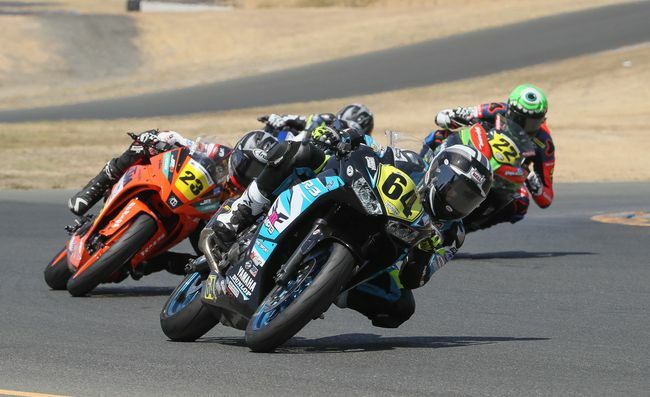 Madama split from Altus Motorsports in August 2018 and finished the Twins Cup series with Syndicate/AP Motoarts.